It's common for those in relationships to go through periods of doubt. As a relationship progresses, the projected "ideal" person someone thought they were dating is overshadowed by who the person is. Even if a partner doesn't live up to another partner's "ideal" standards, it doesn't mean he or she isn't worthy of your love and affection. Just like people, relationships evolve and change as time goes on. Partners learn to love and accept each other despite flaws or mistakes. This acceptance of the "real" person tends to make relationships stronger and less superficial. Those with relationship obsessive-compulsive disorder (ROCD) often have a hard time coming to terms with the fact their relationship or mate isn't perfect. Their obsessive thoughts and compulsive behaviors not only prevent them from enjoying the quality of their relationship, but they can also drive their partners away. By understanding the nature of ROCD and how to manage it, those suffering from this disorder can learn to enjoy and once again and appreciate their relationships. Most people have times when they can't shake a thought or impulse from their mind for a while. Obsessive-compulsive disorder (OCD) is a mental health disorder where a person gets caught in cycles of obsessions and compulsions. Obsessions are "unwanted, intrusive thoughts, images or urges that trigger distressing feelings." Compulsions are behaviors or rituals someone uses to help alleviate the distress from obsessions. OCD affects all walks of life and usually manifests when someone is between the ages of 8 and 12 or during the late teens and young adult years. It is unclear what causes OCD, but research has found differences in the brains and genes of those struggling with this disorder. This means it is not just a person's inability to control certain thoughts; it is an abnormality in his or her neurobiology. Research also suggests OCD tends to run in families. A person struggling with OCD obsesses about things they truly care about. It's no surprise fears and doubts about relationships are a common obsession. Even if the relationship is going well, the person obsesses about knowing if their partner is "the one." They do this because the relationship is so important to them just the thought of it not being "right" or "perfect" is incredibly distressing. This is when intrusive thoughts start taking over. In turn, the person suffering from ROCD will perform rituals or other compulsive behaviors like seeking constant reassurance trying to alleviate the distress caused by obsessions. Needless to say, this puts a significant strain on individuals and relationships. Even if the person with ROCD knows their obsessions are irrational, they continue to fixate on their intrusive thoughts often worsening the obsession and compulsion cycles. Relationship OCD could involve a romantic partner, family member, parent, or even God. Regardless of who ROCD is directed towards, it has the power to cripple and destroy relationships. Feelings towards one's partner. "Do I really love my partner?" or "Am I sure this partnership will make me happy for a long time?" Perception of partner's feelings towards the relationship. "I doubt my partner loves me." or "Is my partner looking for someone better?" Appraisal of the "rightness" of the relationship. "I must keep checking to make sure this relationship feels right." or "I am unhappy, so this relationship is wrong." By repeatedly doubting one's feeling about the "rightness" of the relationship, it often erodes the relational bond. Also, this type of ROCD increases fears of abandonment and clinging, challenges trust, and can destroy a relationship. Physical appearance: "His nose is too big." or "She's packing on some weight." Sociability: "He always acts like a fool when we go out." or "I'm embarrassed to bring her to my family gatherings." Morality: "He wants to cheat on me." or "She is never honest with me." 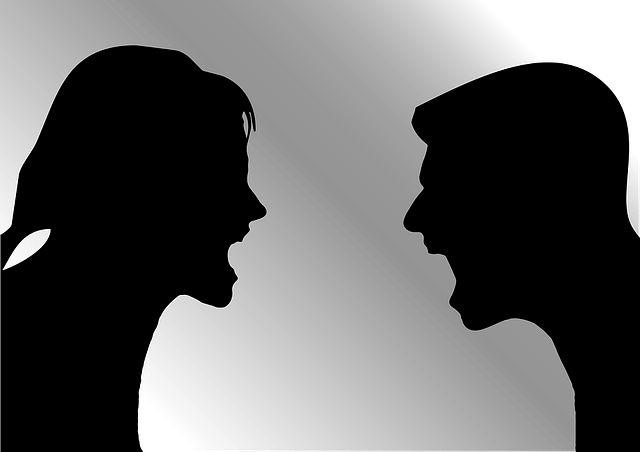 Emotional stability: "His anger will ruin our relationship." or "Everything I do makes her cry." Intelligence: "He dropped out of college, so he's a quitter." or "She doesn't have the brains to hold a stimulating conversation." Competence: "Can he be a good husband and provider?" or "She wouldn't be good raising a child." A unique feature of those struggling with partner-focused ROCD is the hyper-attention of one's own perceived flaws (dysmorphic body concerns) and the irrational misinterpretation of these flaws being projected onto partners. It's not unusual for a person to struggle with both types of ROCD since they typically feed off each other. For example, if someone obsesses their partner is not "the one," they may seek faults and flaws for that person (even minor ones) to validate the feelings about their partner's "rightness." Obsessive questioning: Being preoccupied with all the small details of your relationship, which leads to questioning if the relationship is right. Constantly researching: Compulsively reading articles and other information about the qualities of successful relationships. Comparing: Seeing and hearing about other relationships and comparing them to yours. Searching for "perfect" love: Obsessing over an ideal form of love that prevents one of the partners from experiencing the love in your relationship. Seeking endless passion: Getting upset when any form of intimacy doesn't live up to personal standards. Avoiding: Staying away from places or situations where a mate may feel they might meet more someone more attractive than their current mate. It could also involve avoiding forms of intimacy. Concerned You Or Someone You Love has ROCD? The only way to know for certain if you have relationship OCD is a diagnosis from a qualified clinician. Doctors or therapists will interview you and ask about your relationship history and the status of your current relationship. They will assess you and have you fill out a self-assessment like this to get a better understanding of the type and severity of your ROCD. As with many mental disorders, there is no known cure for ROCD. Fortunately, there are several treatment approaches to help lessen or end the intrusive thoughts and compulsive behaviors of relationship OCD. One of the first steps to managing ROCD is realizing the impact this disorder has on the relationship. This will help in finding and accessing resources to receive help. When diagnosed with ROCD, a doctor or therapist will educate their patients about the disorder. This provides a better understanding of how ROCD works and how it's significantly affects relationships, everyday life, and overall happiness. From there, a therapist will begin the process of cognitive restructuring to help challenge intrusive thoughts and develop better patterns of thinking and coping. The individual's partner may be asked to join you for at least some of these sessions. Interventions with a psychotherapist specifically trained in relationship OCD therapies makes this a highly treatable condition. Cognitive Behavior Therapy (CBT) is a type of talk therapy that emphasizes the role of thoughts and how an individual feels and behaves. CBT teaches how to react to thoughts in a healthier, more rational manner. Using a variety of methods, CBT seeks to restructure an individual's way of thinking to be more rational and less reactive to negative thoughts. By practicing mindfulness techniques like meditation and labeling thoughts, one becomes more aware how thoughts are impacting his or her life. Through mindfulness activities, one learns their thoughts are temporary and ever-changing. The acceptance of both positive and negative thoughts allows a person to "let go" of thoughts once they occur-including the intrusive thoughts that perpetuate cycles of obsessions and compulsions. This intervention involves gradually exposing a person to distressing situations related to his or her relationship OCD. As people learn positive coping strategies to deal with their intrusive thoughts, they slowly start realizing their fears, while real, are not realistic or as threatening as perceived. In some cases, medications are used in conjunction with therapy. Medications alone rarely solve the issues related to ROCD. The main family of medications prescribed for this condition includes Serotonin Specific Reuptake Inhibitors (SSRIs). These medications commonly used to treat depression, increase your brain's natural serotonin levels. Serotonin is an important neurotransmitter helping the body with sleep, digesting, healing, and stabilizing the mood. Common examples of this relatively safe medication include Lexapro, Paxil, Zoloft, and Prozac. 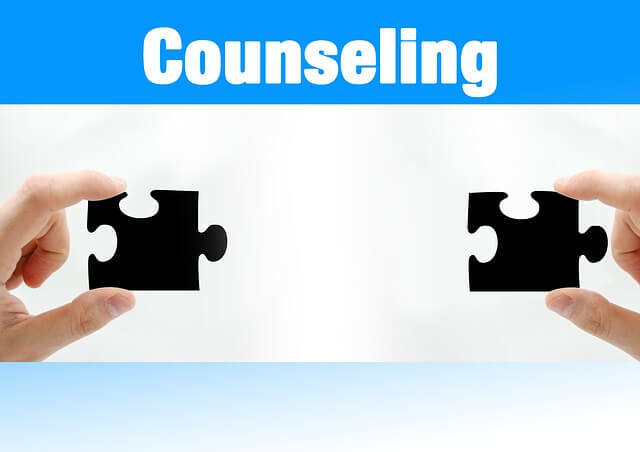 Relationships strained with the presence of ROCD often benefit from some counseling. This helps rebuild relationships, facilitate understanding between partners, and develop positive strategies for battling ROCD in the future. If you have been diagnosed with relationship OCD or believe you might have it, consider getting help. Like most OCD conditions, overcoming ROCD alone is extremely difficult. By consulting a therapist, you are taking the first brave step in conquering your ROCD. 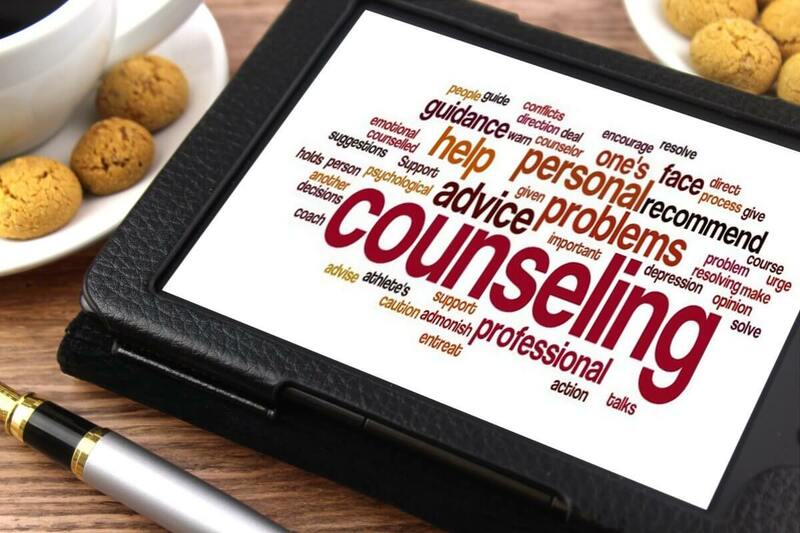 If a traditional therapist setting is not right for you, the trained and accredited online therapists at Betterhelp.com could provide an affordable alternative.